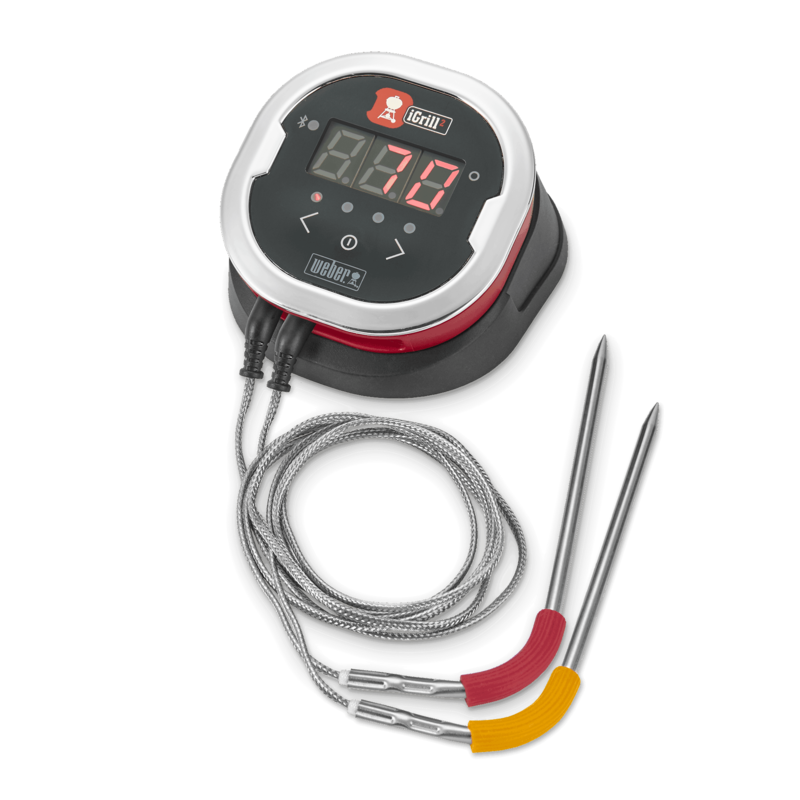 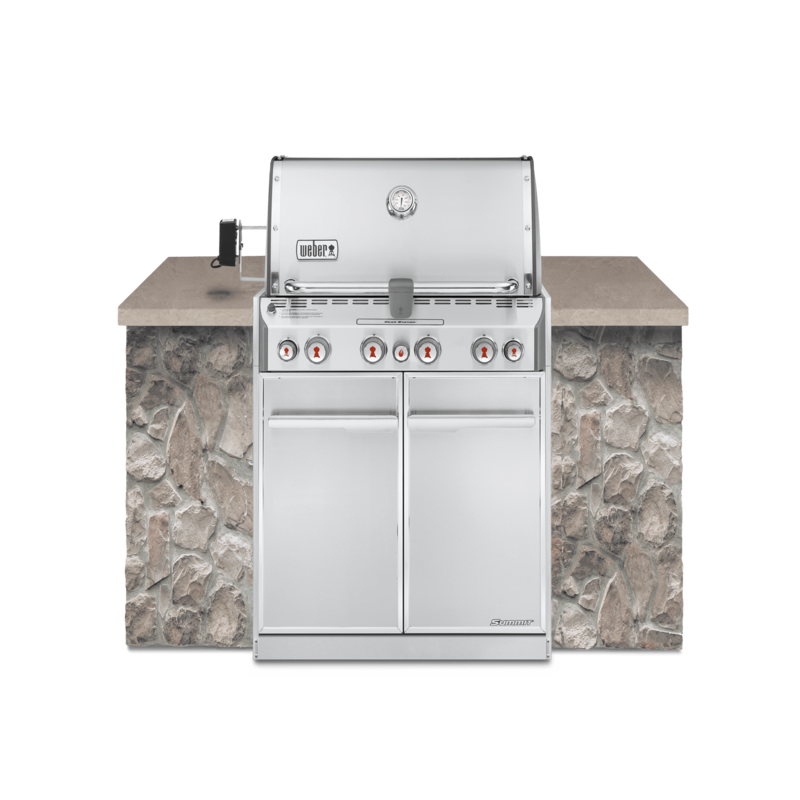 Nothing portrays sophistication quite like a stainless steel grill within a beautiful stone island, or exemplifies the wow factor like a leg of lamb basting on a rotisserie. 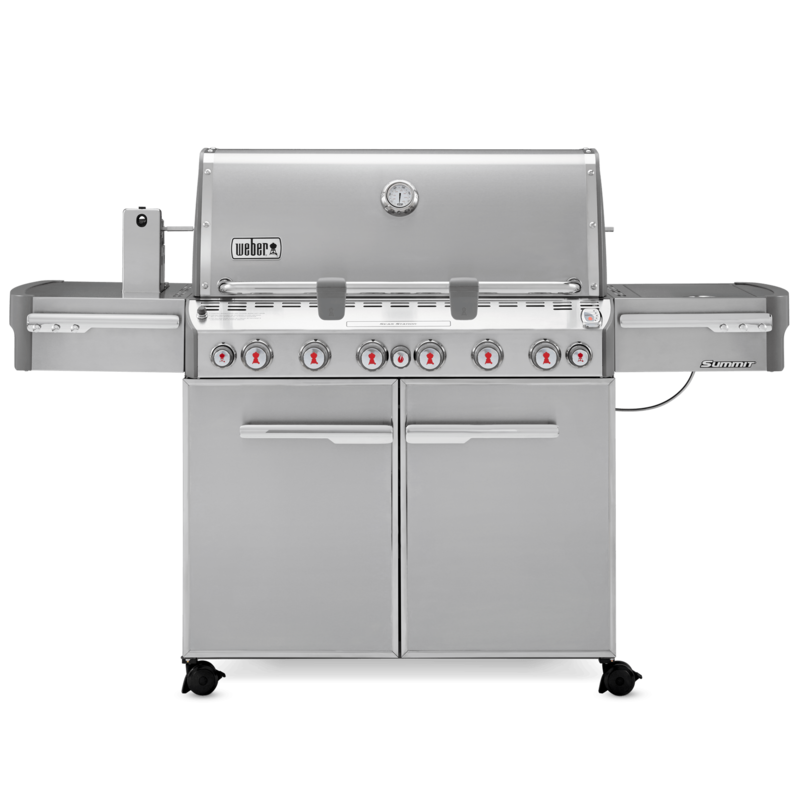 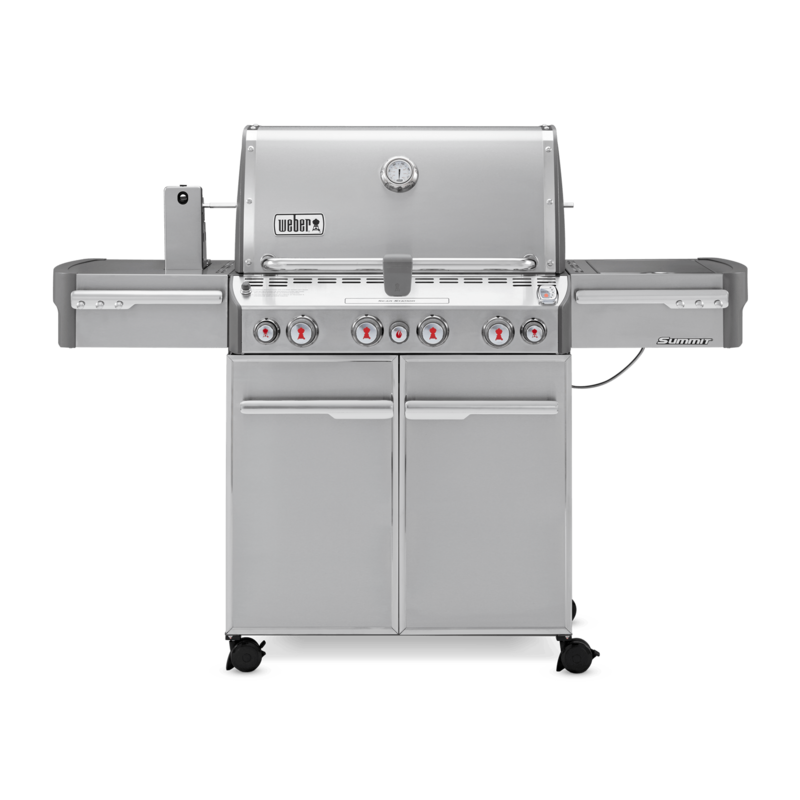 The Summit® S-660 built-in gas grill adds a touch of elegance and taste to your backyard paradise. 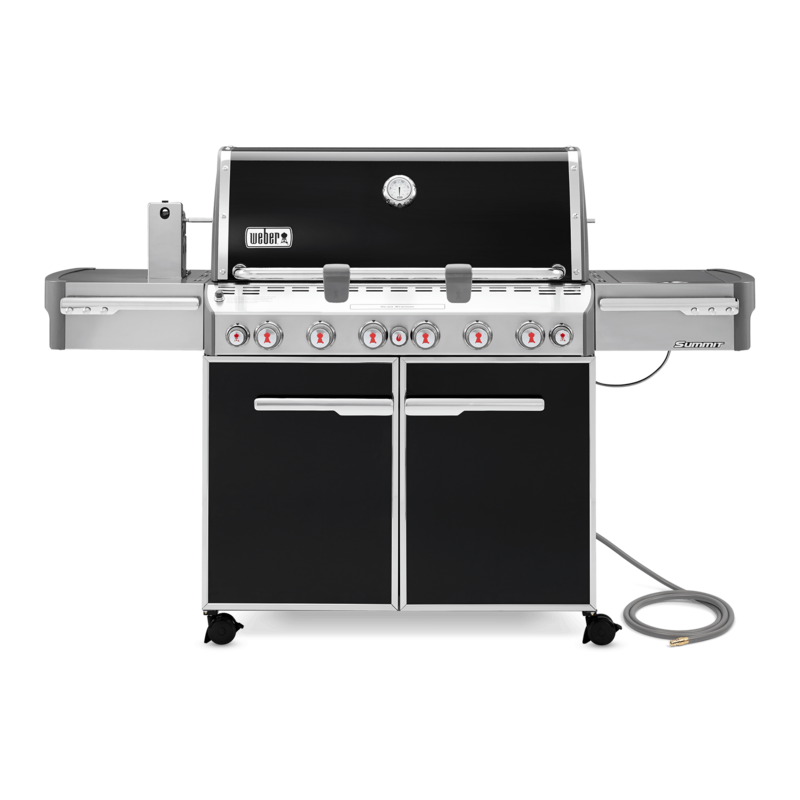 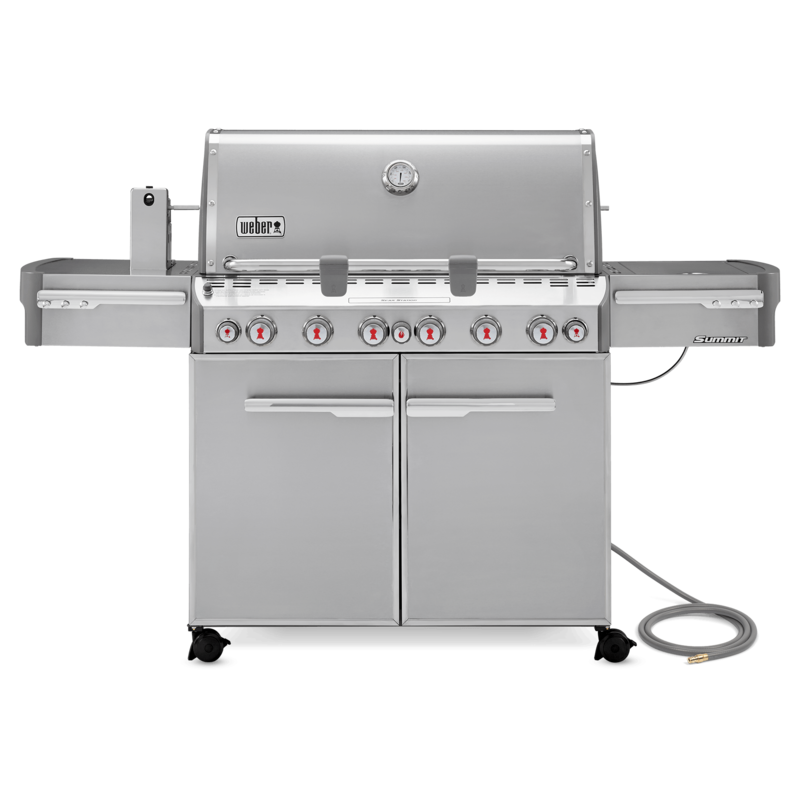 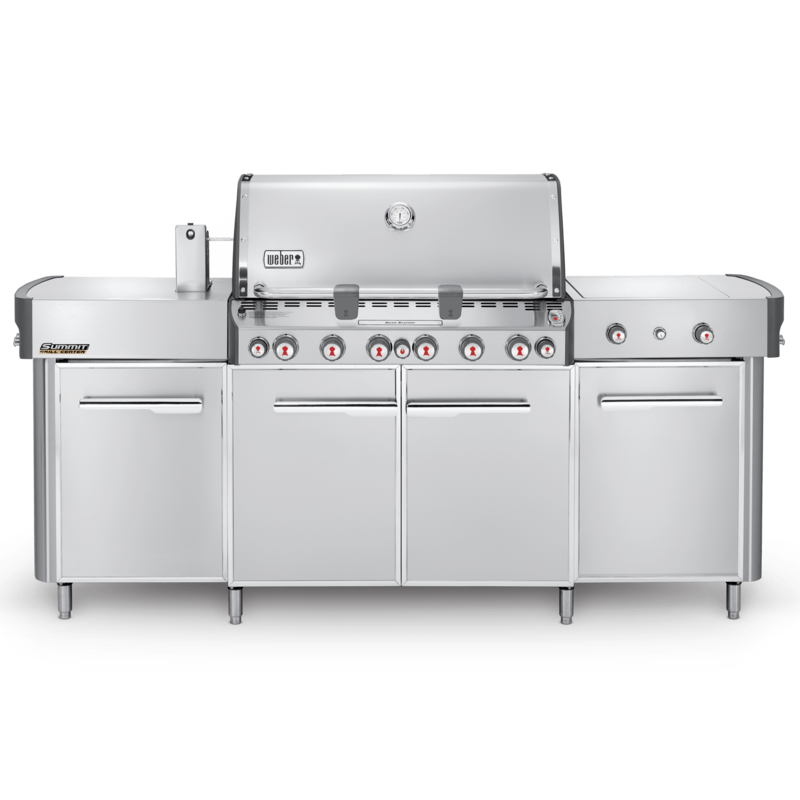 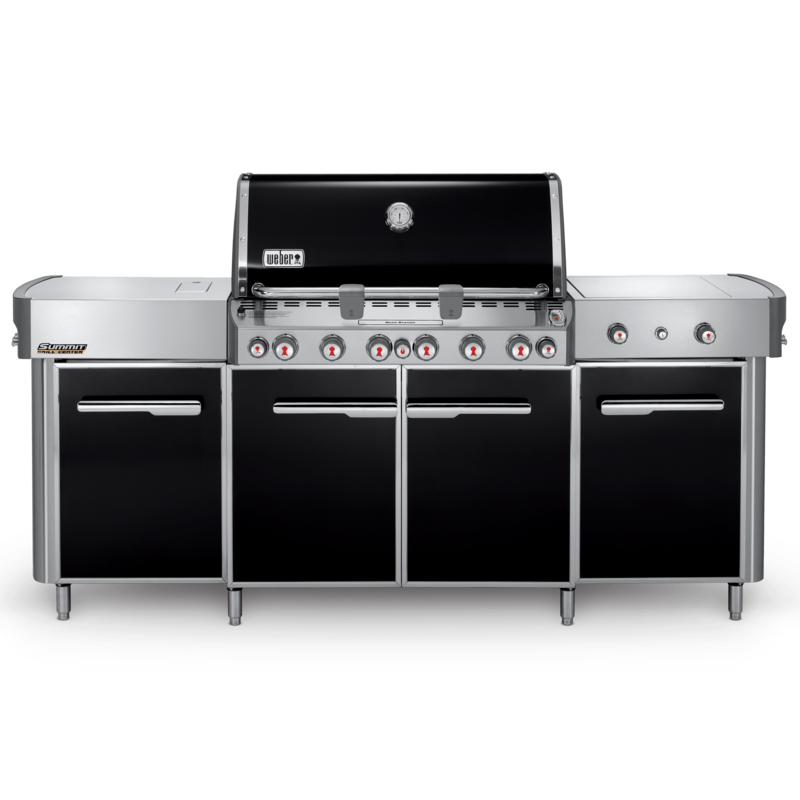 Summit® S-660 Built-In Gas Grill is rated 4.2 out of 5 by 5. 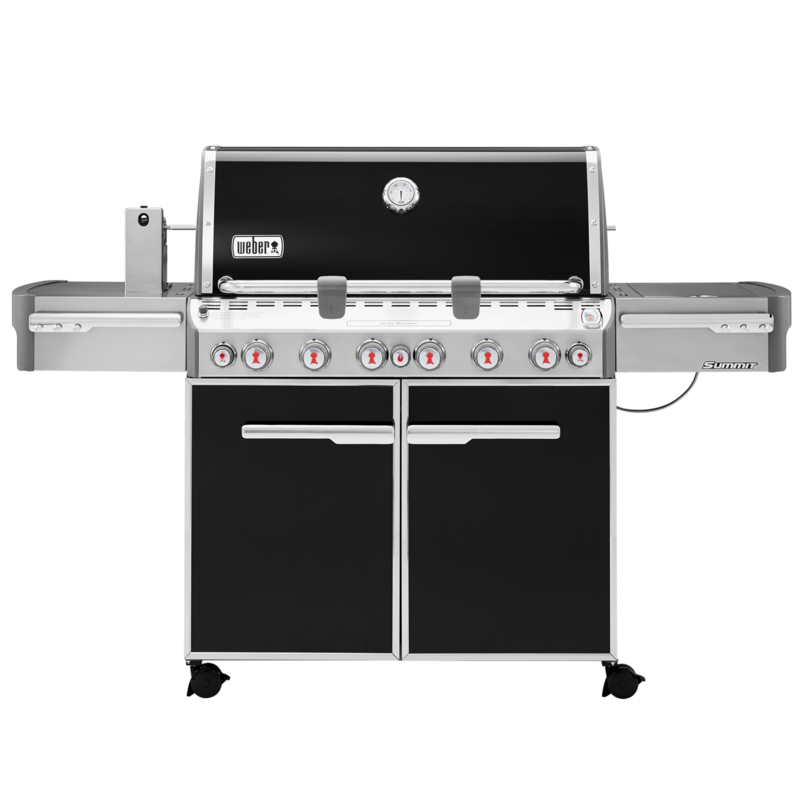 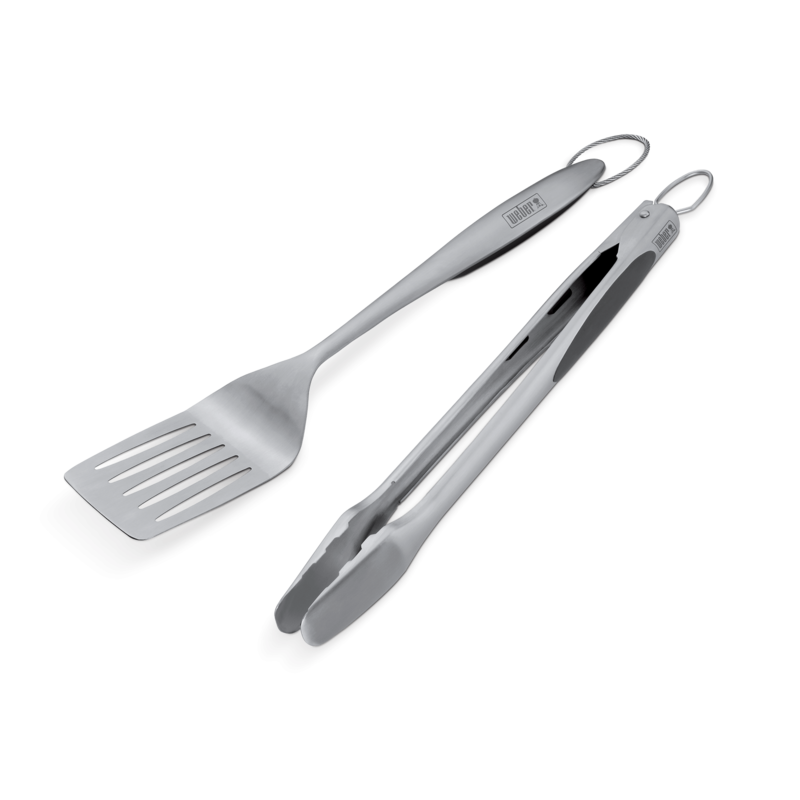 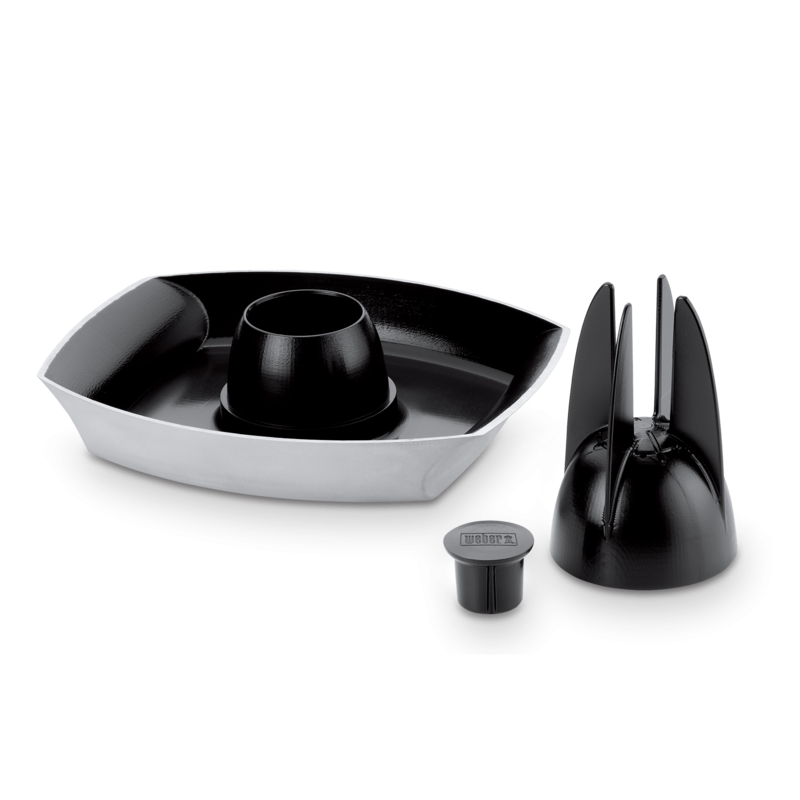 Rated 5 out of 5 by sdramz860 from Summit S-660 Grill We live in South Florida on the water. 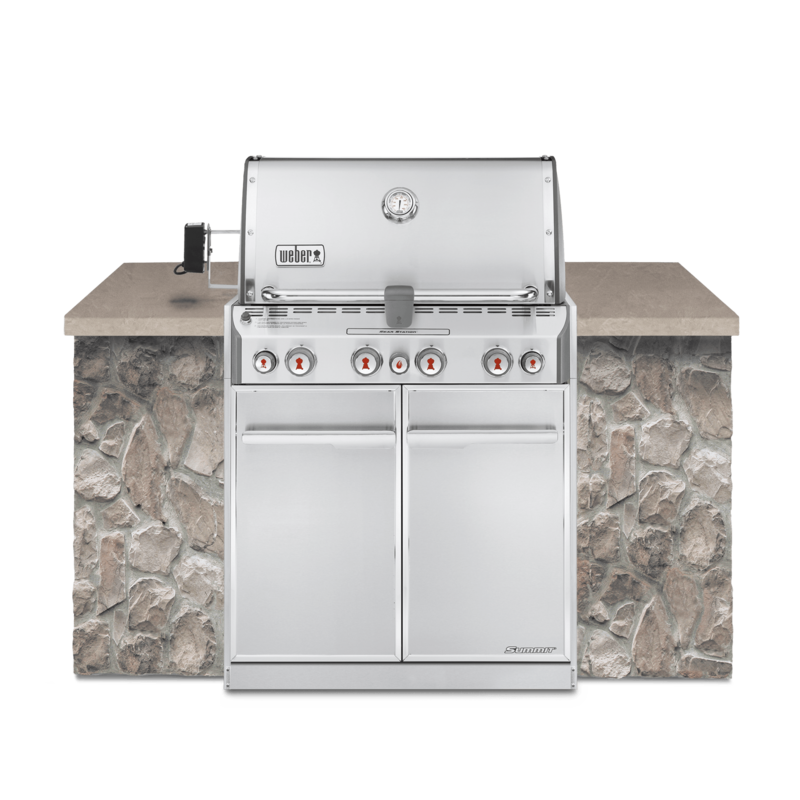 Built an outdoor kitchen and made the grill the center piece. 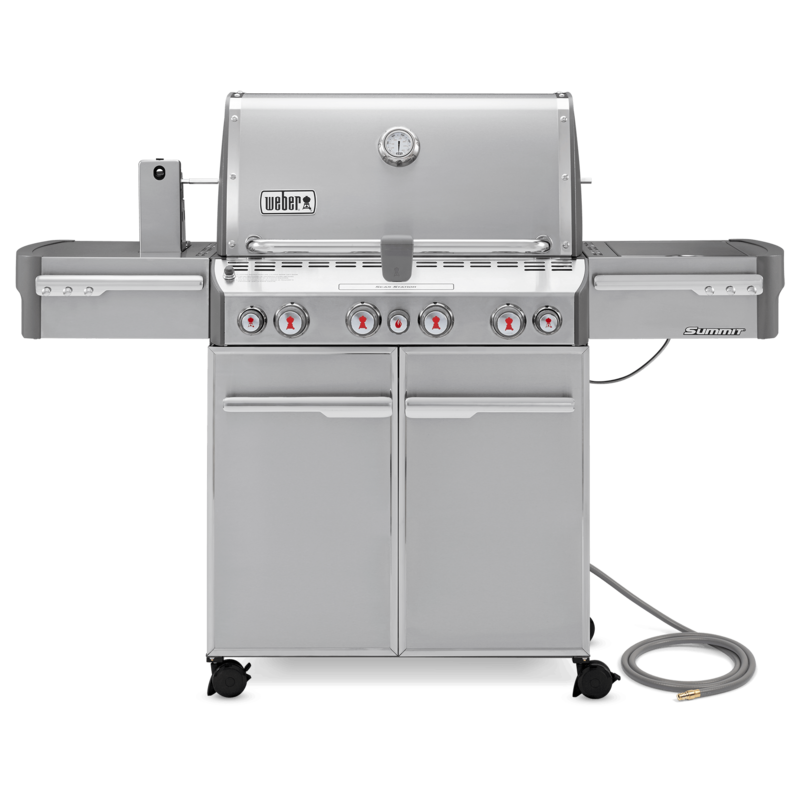 Love this grill and its features - searing station; flavor bars; warming rack; and rotisserie. For anyone that grills out more than you cook indoors, highly recommend this grill. 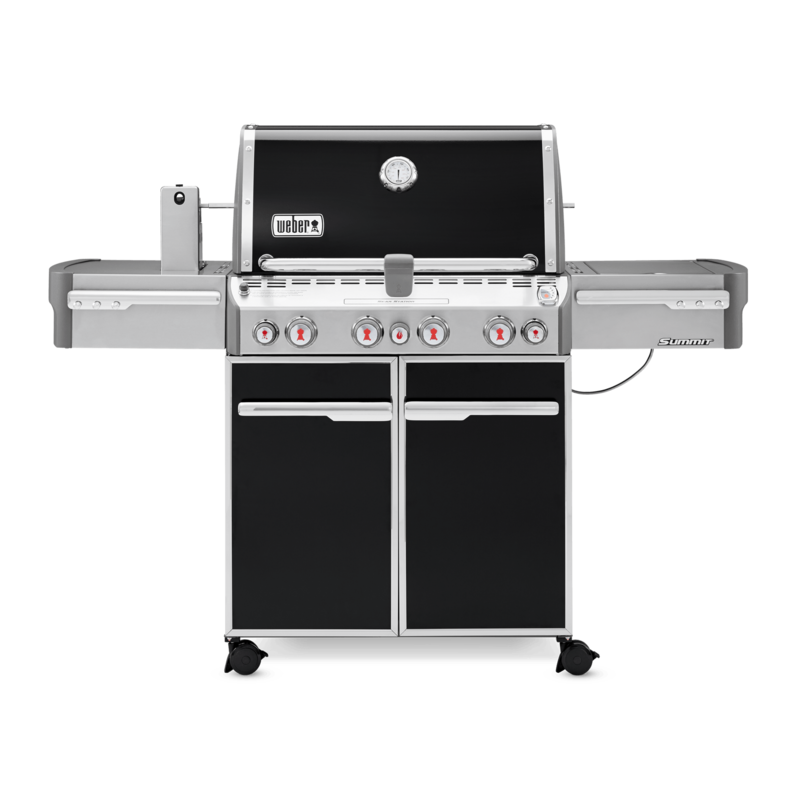 Rated 3 out of 5 by Gary123 from expensive for what you get Its expensive for what you get. 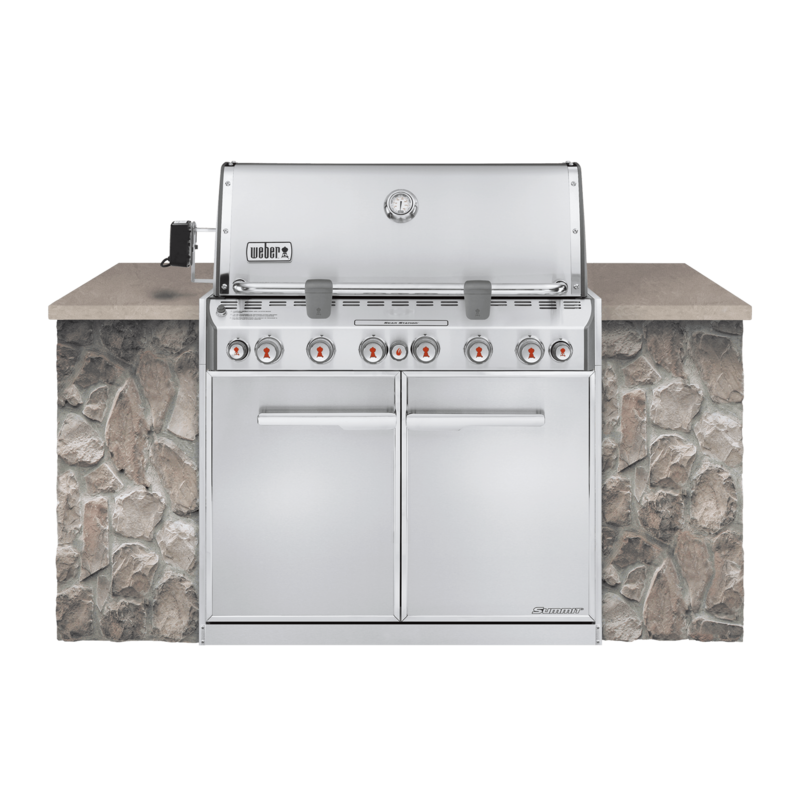 For $3000 should have taken the side tables off a genesis and built my summer kitchen around it. 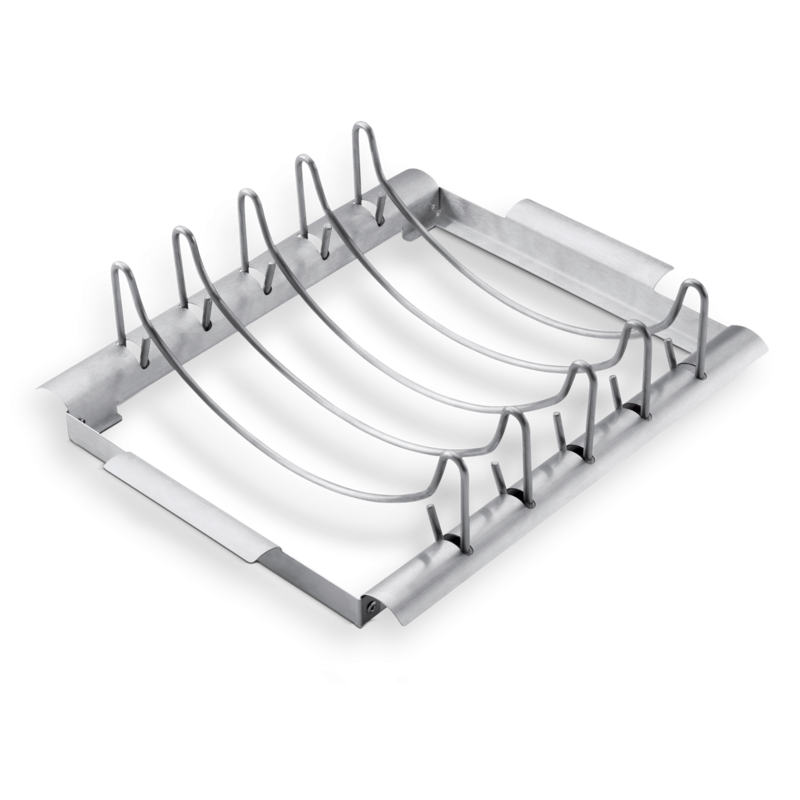 The cover that came with it couldn't cost 5 bucks, its so small it barely covers the top and the material is so cheap I doubt it will last 6 months in the Florida sun.